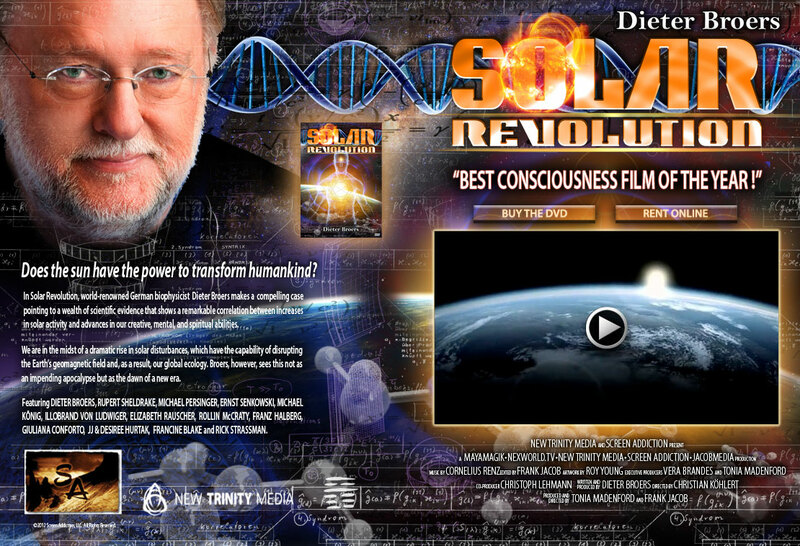 Order the Solar Revolution DVD! an impending apocalypse but as the dawn of a new era. GIULIANA CONFORTO, JJ &DESIRE HUTAK, FRANCINE BLAKE and RICK STRASSMANN. SOLAR (R)EVOLUTION was the final highlight of the King of Organs - Congress in Al Ahsa, Saudi Arabia. The interdisciplinary cardiology meeting presented a program this year presenting a representative reflection of progressive approaches in advanced cardiac medicine. The presenters were all internationally renowned experts, whose contributions to the conference were characterized by a holistic view of the human existence. The sun affects our lives to a much larger extend than what we have been aware of so far. Since our Sun is heading towards a rare activity maximum, it is most likely that we will be directly affected. Undoubtedly our sun determines our life. Without our sun there would be no life on earth - the sun creates and sustains life. 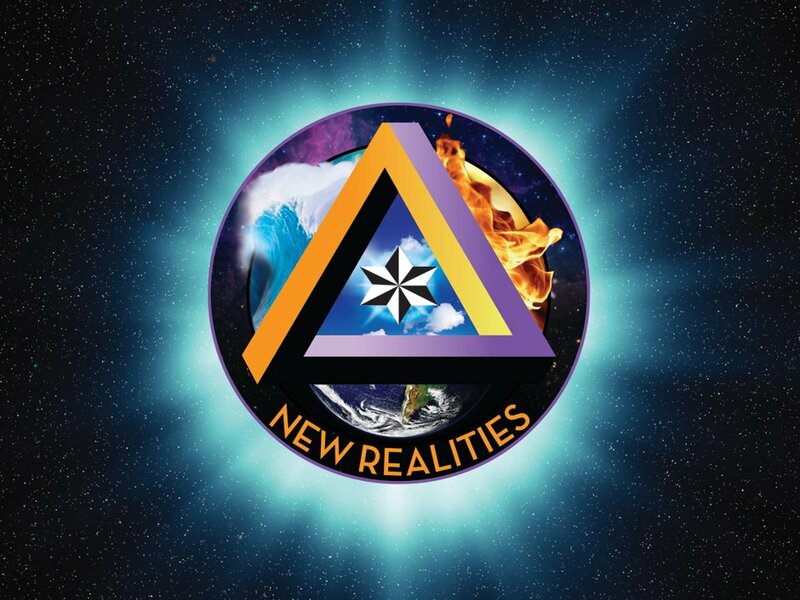 We are at a pinnacle time at which all of our senses are telling us that we are approaching a turning point. Humankind is (we are) in the middle of an all-encompassing process of change. In the external world we are experiencing an increase in the density of events, not only quantitatively, but also qualitatively in their intensity. We realize that a significant number of these events correlate with our own inner mental and emotional processes.